Sport, Health and Physical Education are key focus areas of the Cedar College Primary School. A daily fitness session has been introduced to the morning activities of all students in the Primary School as a means to create a positive attitude towards personal fitness and outdoor exercise. 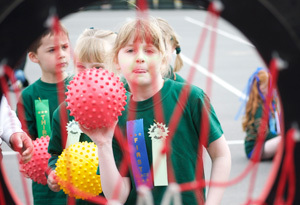 Organised “Out of School Hours Sports” are popular with students in the Primary School, and Cedar participates in a number of local competitions. Sports teams include football, Junior Cricket, Basketball and Netball, and are often coached and managed by volunteer parents within our school community. Students wishing to participate in Out of School Hours Sports should pick up the relevant form(s) from the Front Office. As well as local sporting competitions, Cedar College also competes in a number of inter-school competitions in a range of sports including Soccer, Basketball, Touch Football, Netball, Volleyball and Cross-Country. 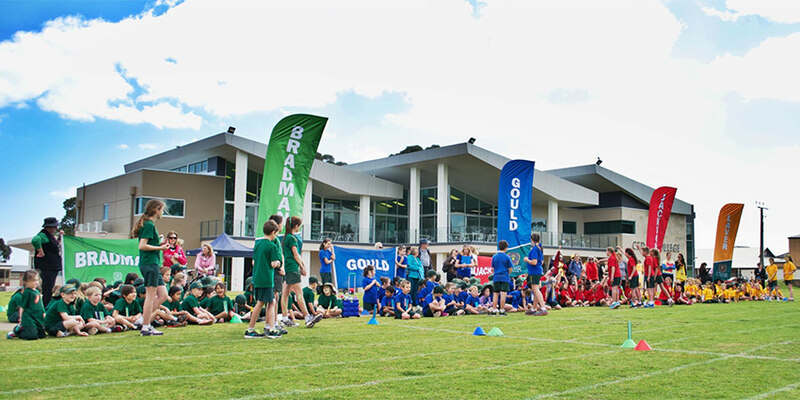 The Upper Primary (Year 3-6) holds its annual Sports Day Carnival in Term 1 of each year, and these events provide fun and valuable experience, with all students able to participate. The Junior Primary (Rec – Year 2) have their own Sports Day in Term 4 of each year, with a focus on fun and challenging activities, races and games. Our Primary School athletics team also competes in the annual South Australian Christian Schools Association Athletics Competition at Santos Stadium, and has taken first place in SACSA and SAPSASA district athletics on a number of occasions. Other Physical Education activities include the annual Fun-Run, State Athletics representation, and annual swimming lessons (held off campus) for all students in the Primary School.